Hunting is a popular sport that is great way to spend time outdoors. However, it is crucial that safety precautions are always practiced before and throughout a hunting trip. There are many weapons that can be used when hunting, and failure to practice hunting safety can lead to injury or possible death. For those new to hunting, there are many places that offer safety training courses, which can be an excellent way to learn how practice hunting safely. Hunters should always practice using their gun safely. Although it seems apparent to most people, it should not be taken lightly. Even the most experienced hunters can injure themselves or others, so it is crucial to know where your gun is at all times and always act as if were loaded. It is never acceptable to point a gun at another person, in an attempt to joke, because accidents can always happen. Never put your finger on the trigger until you are ready to fire at your target. Hunters should always wear attire that makes them visible to other hunters. It is recommended to wear fluorescent orange, which will prevent other hunters from accidently assuming you are the intended target. There are many hunting brands that make hats, jackets, and vests in fluorescent orange. 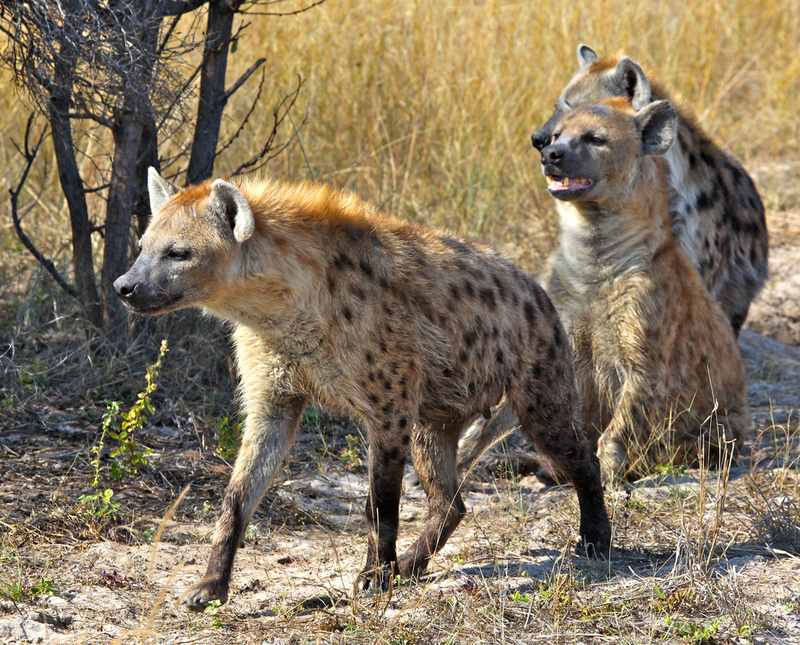 When going on a hunting trip, it is recommended to hunt with others. Hunting alone can be very dangerous. If you fall and become injured, assistance may be too far out of reach. 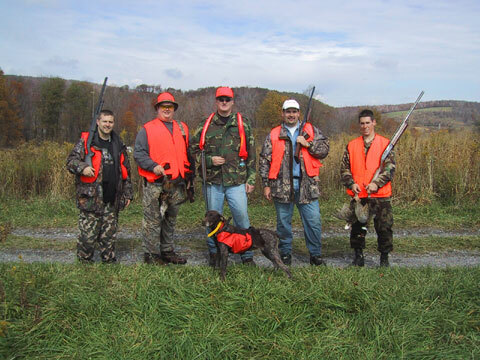 Hunting with a partner or group will prevent you from becoming stranded if you are injured. In order to be safe, individuals should always let someone know their location. Climbing in any situation can be dangerous, so proper precaution should be taken especially when hunting because of the difficulties your position will create for emergency services. Along with having friends that are close by, one should be sure to use harnesses, take slow cautious steps to climb, and never carry your weapon up the tree with you. Tying your weapon to a string that is connected to your belt will allow you to safely pull it up by the strap after you are seated, note that your gun should always be on safety to help prevent accidents. Hunters should only fire at their target if they are prepared. If hunters are not prepared to accurately aim at their target, then they should wait for another opportunity. Hunters should always make certain their target is an animal and not another hunter. It is crucial that hunters know what is between them and the distance between the targets, which will ensure that other hunters are safe from harm. To ensure everyone stays safe while hunting, it is important to practice these safety tips. If you do not safely practice hunting, then your risk for an accident is twice as likely. Hunting is a sport that many people enjoy, and it is their responsibility to make certain they always exercise caution when they are hunting. Tyler Sims is the owner of tylersims.com, a premier outfitter in Wyoming elk and antelope hunting.